Your credit affects every part of your financial abilities. Bad credit or bruised credit not only affects your ability to get a personal loan, mortgage, business loan or commercial real estate loan, it also increases your rate on car insurance and increases the uncertainty of a job application. The average American with less than perfect credit spends an extra 40-50% a month in higher interest rates. Credit has never been so important, especially with today’s lending restrictions, it almost impossible to get approved for a home loan or auto loan, unless you have decent credit. If you think investing in credit repair is a waste of time, think again. With bruised credit, you are spending more monies on higher interest rates, car insurance rates, the uncertainties of job applications, and a larger deposit for renting. What Do Credit Scores Consist Of? 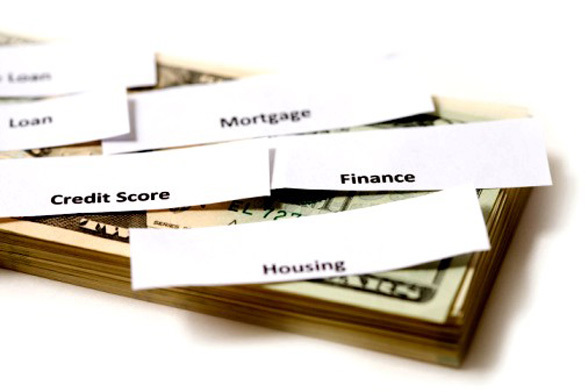 Lending guidelines now rely heavily on scoring products. Many automated underwriting systems use score cutoffs as a primary lending criteria. Get A fresh Start by Repairing Your Credit! Starting over starts with you by making a decision to repair or tweak your credit. Customized Credit Repair Solutions Tailored for You! For more information on how we can best fix your credit and settle your distressed debt, please fill out the online contact form about your concerns or give us a call at 855.477.9007. Read what people have to say about First Pro Capital on our Testimonials page.